They succeed because they think they can. CLP Solicitors is a leading international law firm that provides an outstanding legal service to individuals and businesses across a range of sectors. We have a relentless problem solving ethos at our firm and we use this to achieve the best possible outcomes for our clients. If your assets are being frozen or confiscated as part of an investigation, CLP Solicitors has the expertise to help you. Confiscation and asset recovery matters are often carried out through separate proceedings, rather than as part of the criminal case, complicating matters and allowing them to proceed even if charges are dropped. CLP Solicitors can help you with both sets of proceedings, and we have a strong track record which includes landmark cases where our successes have changed the legal landscape in this area. CLP Solicitors has all the expertise necessary to help with defence in murder and sexual offence cases and other serious or complex crime matters. This includes expert defence and advocacy, an intricate knowledge of relevant legislation, and a sensitive and supportive approach. When serious criminal charges attract negative media and public backlash, we can also help manage exposure and media coverage. If you’ve been caught up in a serious & complex criminal matter, you need the confidence of knowing you have a competent, experienced and skilled team behind you. And CLP Solicitors always handles all legal matters with the utmost discretion and diplomacy. The laws surrounding employment are complicated, often misunderstood, and can carry heavy fines if broken. At CLP Solicitors, we can provide expert advice and support for all matters of employment law. CLP Solicitors provide the complete package of legal care to both employers and employees. We understand how internal disputes can be daunting and disruptive. We therefore work hard to ensure your legal matters are dealt with swiftly, efficiently and expertly. 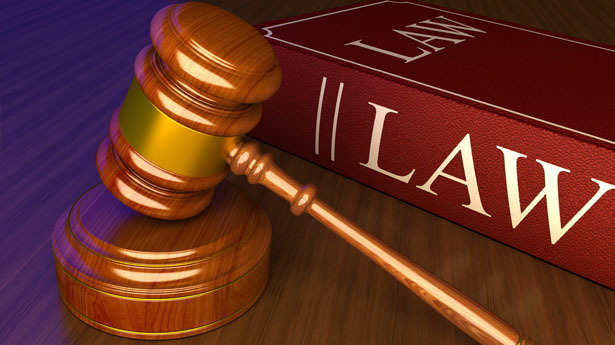 At CLP Solicitors, we have a team of experts able to provide valuable help and advice with all aspects of commercial and business law, including litigation, contract disputes, and tribunals. Fraud cases can be complicated and can carry severe sentences. When facing charges of criminal or cyber fraud, it is therefore vital to have sound legal support which includes both clear, jargon-free advice and firm advocacy. CLP Solicitors can provide a complete and reliable legal support service for all kinds of fraud cases. We have successfully handled some of the biggest Criminal & Cyber Fraud cases in UK history and therefore intimately understand exactly what it takes to win. Courtroom conflicts can be stressful, costly, and time-consuming. While sometimes they are unavoidable, often there are better ways to resolve a dispute. CLP Solicitors can provide a range of alternative dispute resolution services, such as mediation and arbitration. In many cases, CLP Solicitors is able to achieve a resolution that is much a faster, easier, and more cost-effective way to reach an agreement that is acceptable to everyone involved. CLP Solicitors is an outstanding legal practice, which combines a sensitive and highly-tailored approach with the highest standards of legal expertise. We work with all kinds of clients, from individuals to multinational businesses, bringing a unique approach to every case. We have a team of experienced and highly talented solicitors offering expertise in a number of key legal areas including family, commercial, criminal and fraud law. 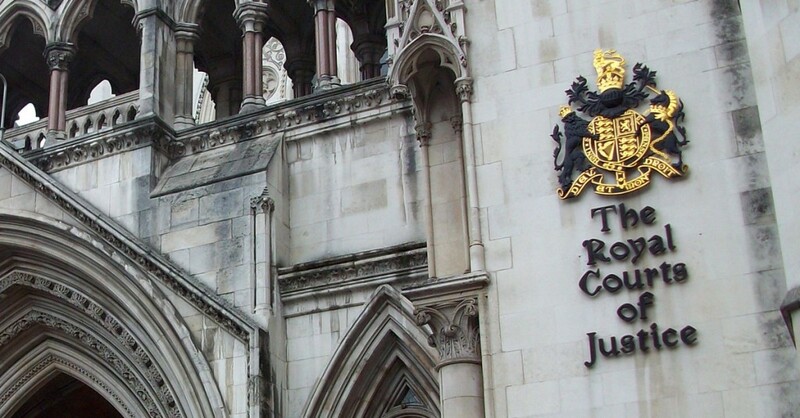 For more information on the kinds of cases we handle, please have a look through our areas of expertise. In need of some legal advice? Why not speak to our legal experts on our 24 hr telephone line? Would you prefer we call you back? Not to worry, just let us know what date and time suit you best. If you’d like some advice from a legal expert, fill out our contact form and we’ll get back to you. We combine in-depth knowledge with hands-on experience. 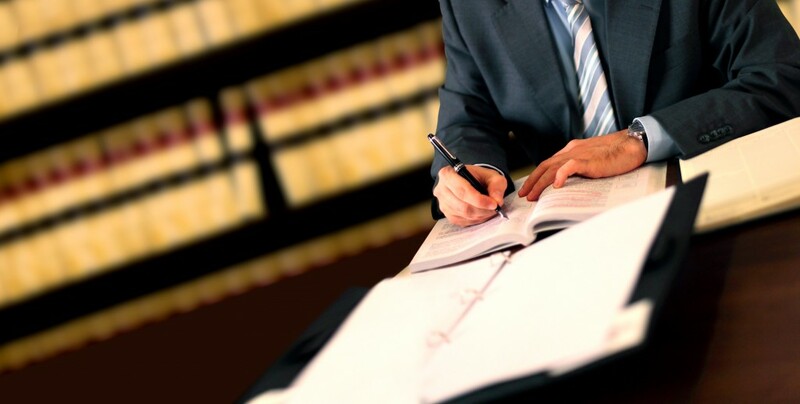 We tailor our approach to every case we take on. We offer every client the very highest standards. We are supportive and sensitive in our approach. We offer high standards at lower costs than big firms. You can always count on our support and our skills. CLP Solicitors an international legal practice, which combines a sensitive and highly-tailored approach with the highest standards of legal expertise. We work with all kinds of clients, from individuals to multinational businesses, bringing a unique approach to every case. Straightforward and practical legal advice. With deep industry knowledge, we focus on delivering outstanding results on behalf of all of our clients. With a strong commitment to exceptional customer care, we strive for excellence in everything we do. Our principles, woven into the very fabric of our firm, mean we are the first choice of trusted law firms in the UK.